This guide demonstrates how to use ModX conditional statements and template tags to check for and display a resource's Long Title. If it exists, the Long Title is printed; if it does not exist, the regular page title is printed. You can echo the current ModX resource's full page URL without the use of a snippet call. 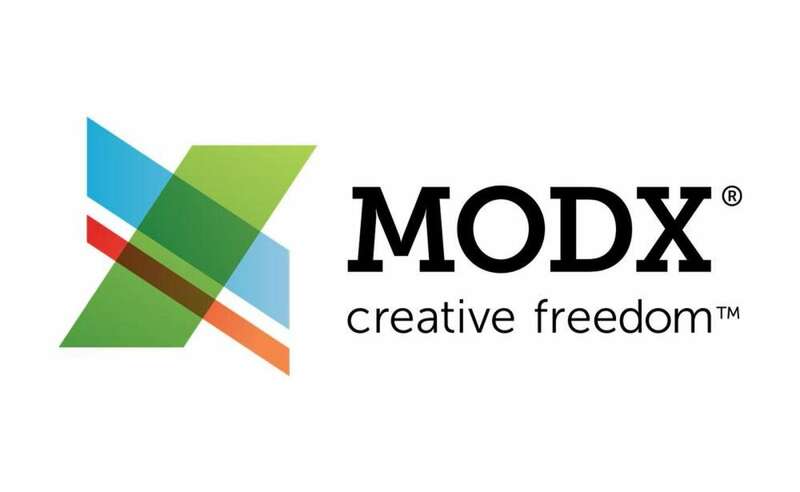 ModX is a powerful and customizable open source Content Management System (CMS).